News this week that Hermes' 15,000 drivers would be offered the opportunity to accrue holiday and be guaranteed minimum pay if they chose to 'opt in' to a new contract has been well received, but strength of feeling across society and in the courts means this could be a case of jumping before being pushed. 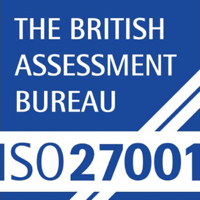 Still, good news is good news and thousands of workers are set to benefit from improved terms. However, the dilemma for operators of gig-economy companies has always been about supply and demand. With improved rights, there may be a greater number of workers chasing after the same number of jobs (gigs). With a minimum pay threshold and no guarantee of sustainable work, over time we could see a reducing number of workers across the gig worker sector. But that will take time and for now, the ability to work hours and days that suit the worker whilst also being able to earn a living will only boost the gig economy. Hermes is one of the first suppliers of work to recognise a trade union and to step up efforts to engage with workers and improve conditions. The courier company Hermes is to offer drivers guaranteed minimum wages and holiday pay in the first UK deal to provide trade union recognition for gig economy workers. 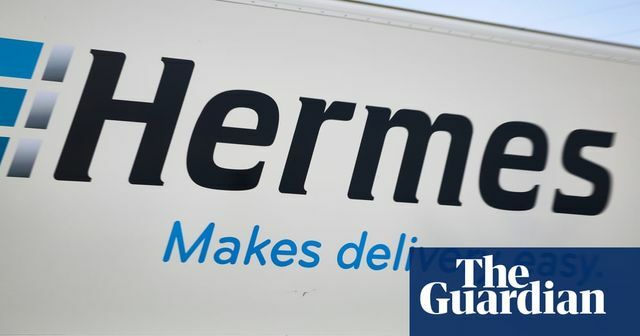 Under the agreement with the GMB union, Hermes’ 15,000 drivers will continue to be self-employed but can opt into contracts with better rights. Under employment law, “workers” are guaranteed rights including holiday pay, the legal minimum wage, minimum rest breaks and protection against unlawful discrimination. Similar cases have been brought against Uber, Addison Lee, CitySprint, Excel and eCourier.